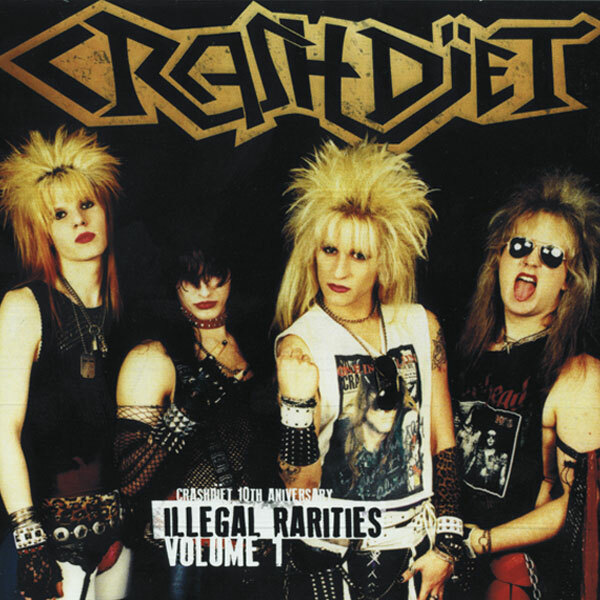 These tracks have been hiding in the Crashdiet vaults for over 10 years - finally they have resurfaced! Hasn't left my cd player since I received it! It actually came a lot earlier than expected, that was a very pleasant surprise. As for the cd, I just love the way the old demo's have been remastered without sounding too polished. It's still raw and 'sleazy', just as I like it. As one of the other reviewers noted, I do hope that there will be more volumes after this one. Bring it on! See all 66 customer reviews.